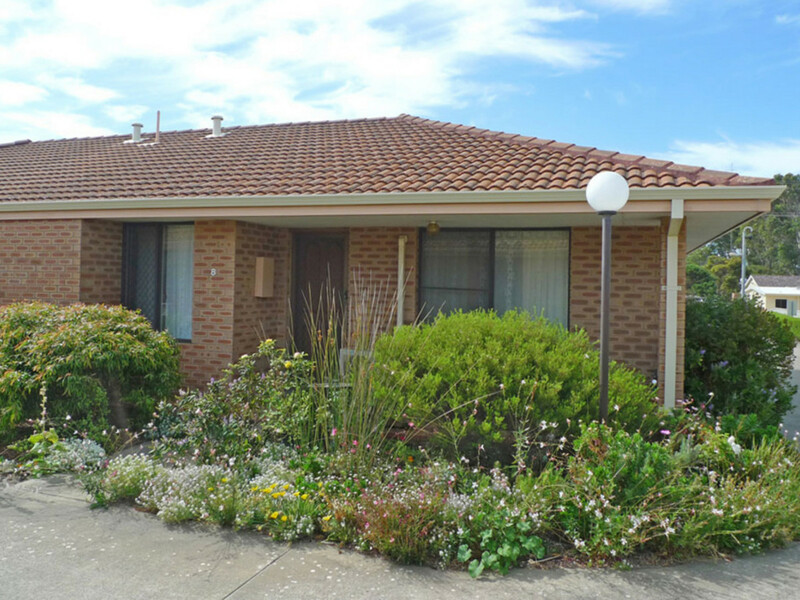 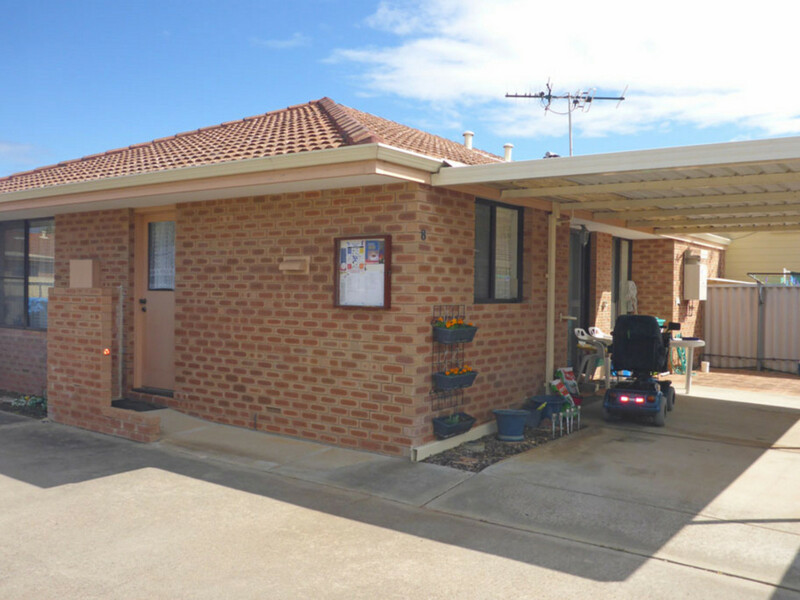 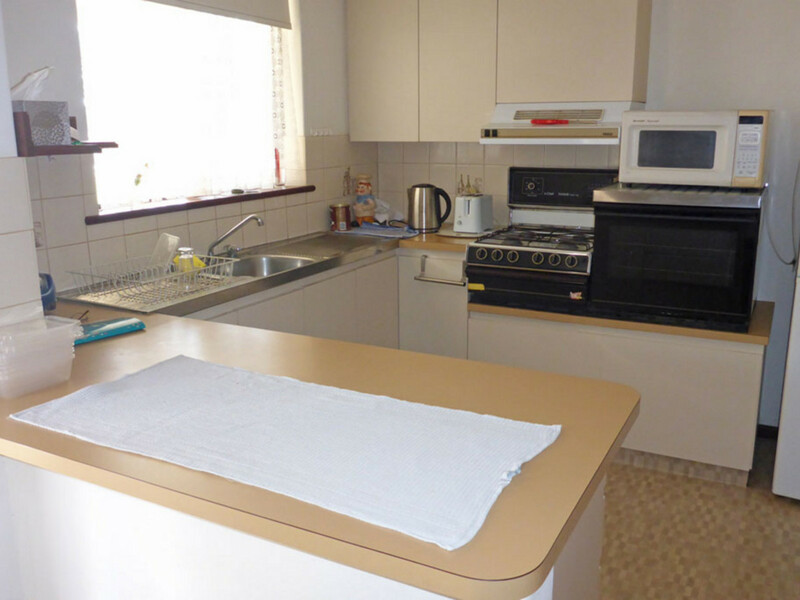 This neatly presented 2 bedroom, 1 bathroom strata unit is located within the Kooringa Retirement Village. 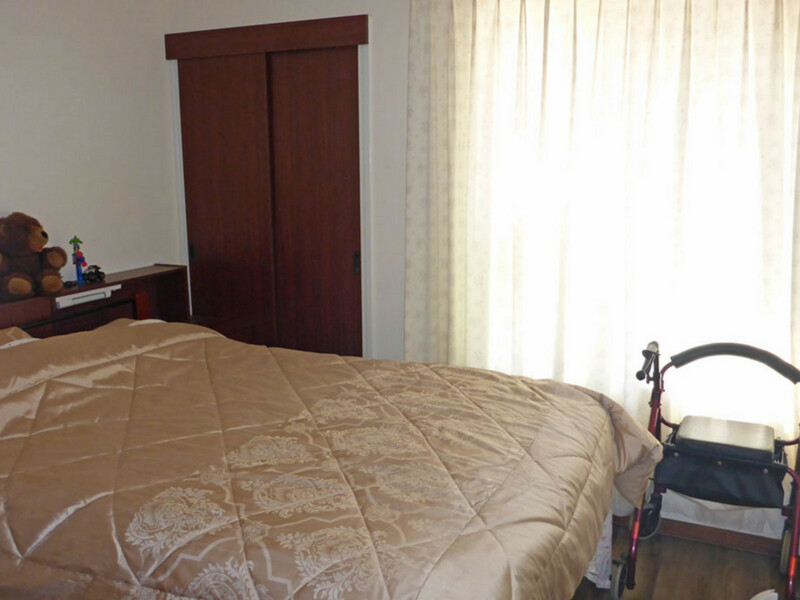 Offers low maintenance, secure central living close to all town amenities. 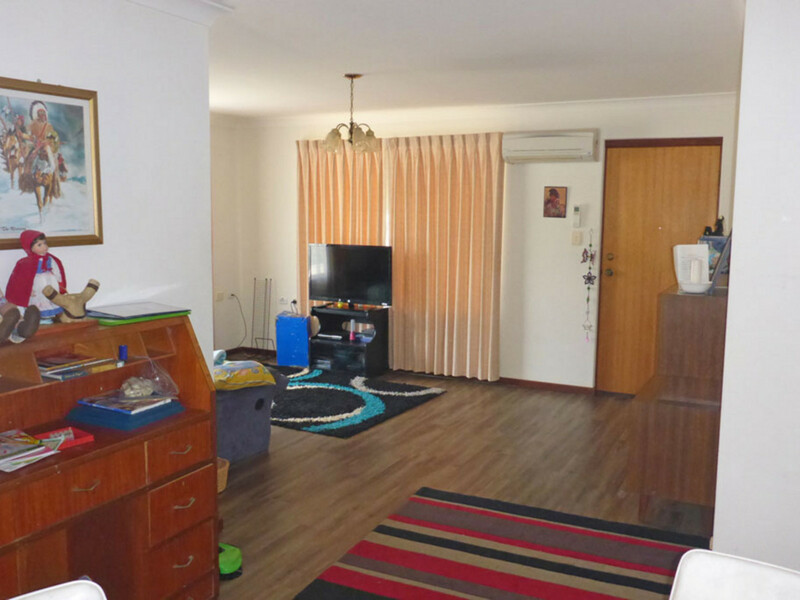 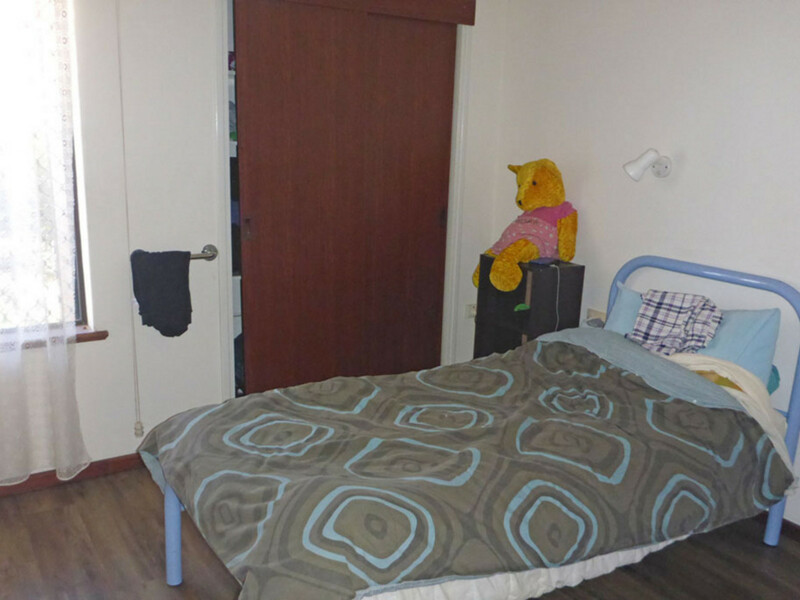 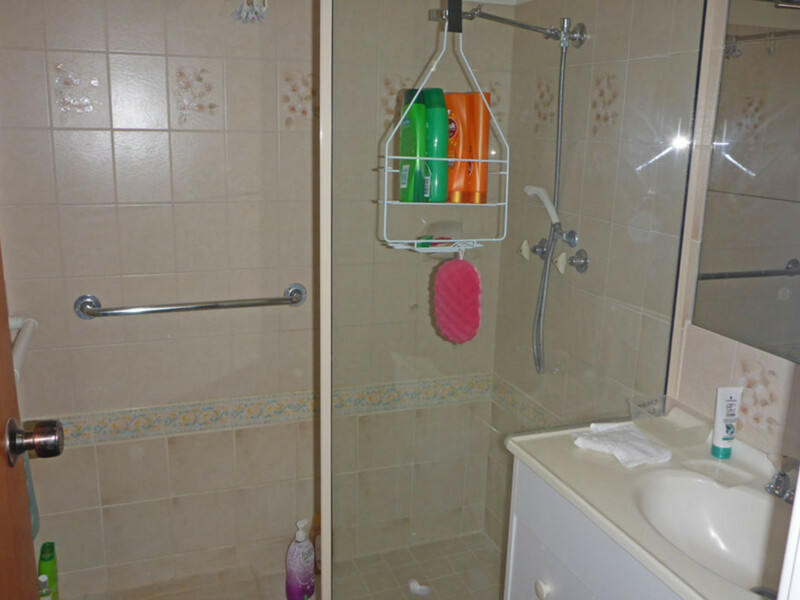 Property is presently tenanted & is an great investment option.